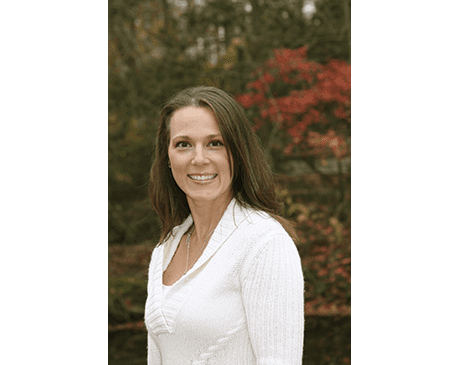 Suzanne Lorino, DMD, is a family and cosmetic dentist treating patients in the Westfield, New Jersey community at High Tech Family Dentistry. She is committed to providing the highest quality cosmetic and reconstructive dental care possible. A Rutgers University graduate, Dr. Lorino started her dental career at the University of Medicine and Dentistry of New Jersey, where she earned numerous awards and accolades in addition to her doctorate in dental medicine. Passionate about learning the latest dental treatments, Dr. Lorino frequently travels the country to advance her training in cosmetic and reconstructive dental techniques, ensuring the most advanced dental technology is available to her patients. As a cosmetic dentist, Dr. Lorino takes pride in creating individualized treatment options, offering her patients unique, custom-made smiles. Dr. Lorino treats each of her patients as a whole, focusing on their total health, not just treating their symptoms. As a doctor, she is dedicated to targeting the root of the problem and finding the right solution, embracing a comprehensive approach to dental treatment. A member of the Academy of General Dentistry, Dr. Lorino also belongs to the American Dental Association, the New Jersey Dental Association, and the Tri-County Dental Association. Outside of the office, Dr. Lorino loves spending time with her children. Please give the office a call if you have any questions regarding insurance or you do not see your insurance listed here.